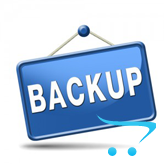 This tutorial will show you how to restore your Prestashop site from a full backup. 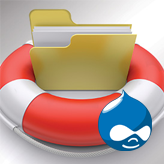 It consists of 2 steps: restoring files and database . The files are restored now. Next steps is to restore your database. 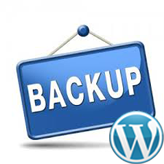 Refresh your website to see that it is fully restored from a backup. 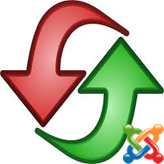 This entry was posted in PrestaShop Tutorials and tagged backup, Prestashop, restore. Bookmark the permalink.